Michael Mears has agreed to once again stage his one-man play This Evil Thing. 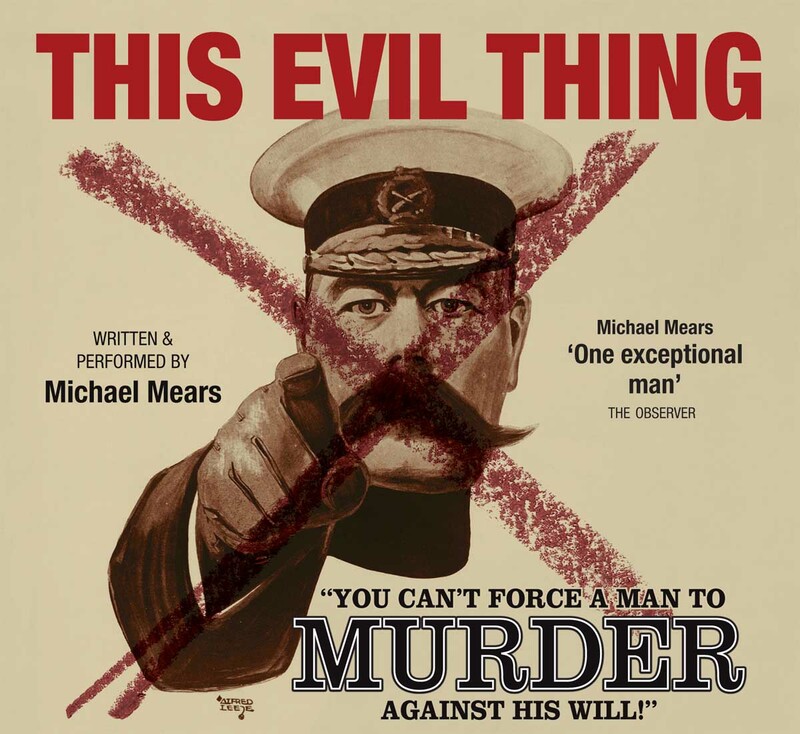 In a widely admired performance, Michael tells the story of the men who said no to war, giving life to characters ranging from Bertrand Russell to Annie, the girlfriend of Bert Brocklesby, one of the ‘absolutist’ conscientious objectors (COs) imprisoned in Richmond Castle in 1916. There’s no need to pre-book, just come along to Park View School, West Green Road N15 3QR. The performance, organised by the Haringey First World War Peace Forum, begins at 7.30pm on Wednesday 20th March. There’s no charge for entry. Don’t miss this highly recommended drama.